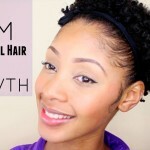 Top Hair Growth Tips For Women On How To Trim & Retain Length. 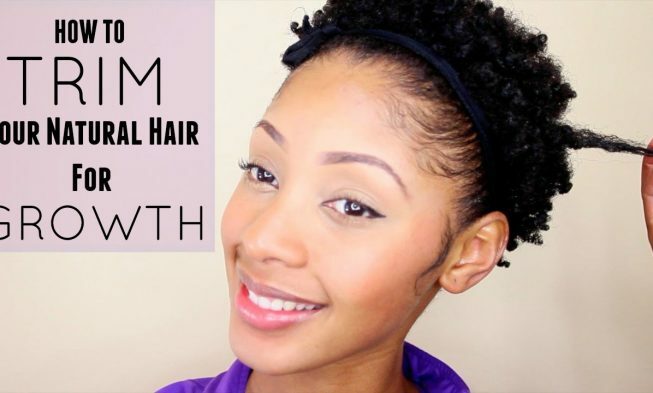 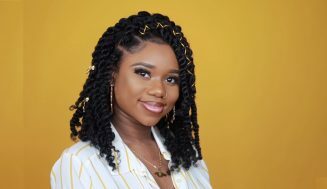 This is a very important video that provides great tips on how to trim short hair for length retention and natural hair growth. 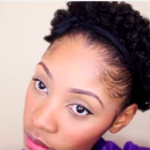 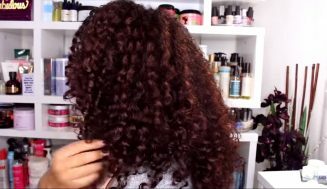 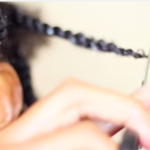 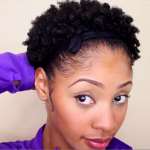 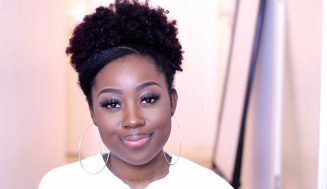 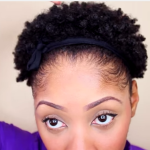 This video goes into two different ways to trim your natural hair for ladies with T.W.A. 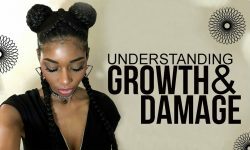 While it might seem counterproductive at first to cut your hair in order to grow it, but there is a method to this which she explains very well in the video. 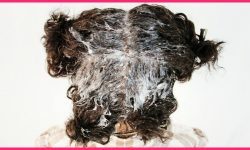 Essentially, what you’re doing is trimming the ends to get rid of split end and damaged hair. 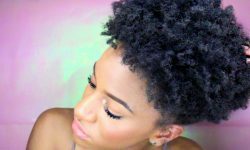 The idea is to not just have long hair, but to have long healthy hair that won’t break with the slightest touch of a comb or brush. 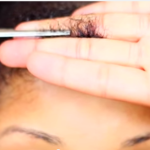 Watch the video for important tips. 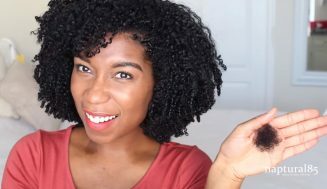 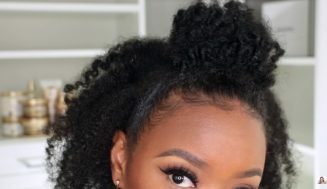 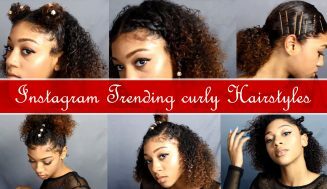 This Heat-less Curly Bun Is So Deceptively Simple To Do, You Won’t Believe How Gorgeous It Turned Out.